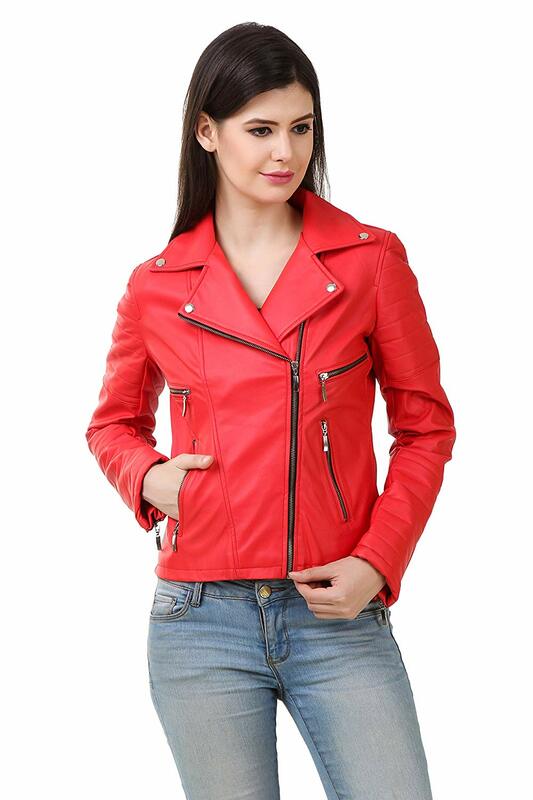 · Made from Finest Quality PU FAUX Leather Material to ensure superior quality along with Light weight to wear. 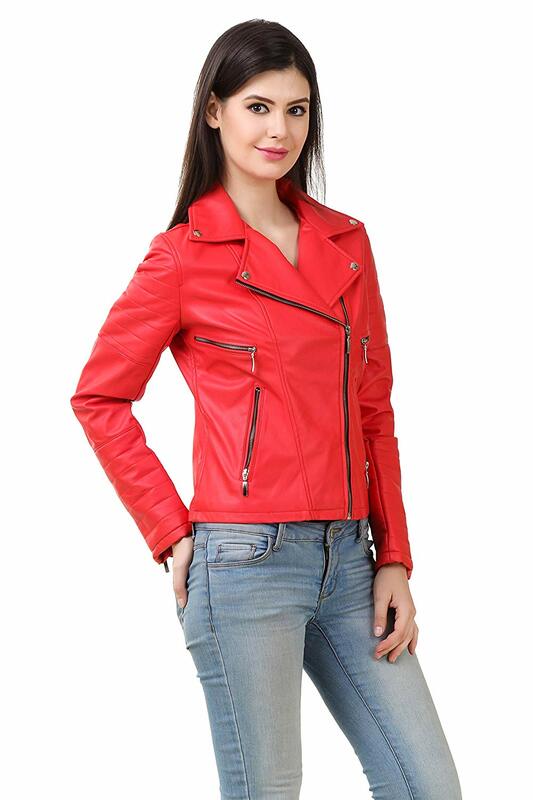 · REXBURG Jacket is very useful & Must for winter which provides you much cozy feeling inside you. · Specification : Slim Fit, Zipper Closure & having 2 Flap Pockets, Western wear, Full Sleeve, 2 Side Pockets and one Inside Pocket also.